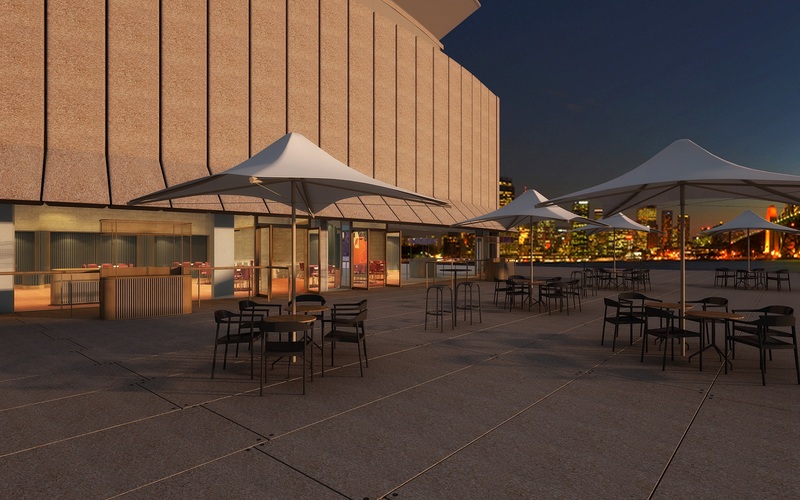 Sydney Opera House will unveil its new event space next month, replacing the previous Opera Point Marquee. Located inside the Opera House on the north-eastern corner of Bennelong Point, the venue will offer views of the Sydney Harbour Bridge and beyond. The space will cater to seated events of up to 180 guests and up to 400 for cocktail events. With Trippas White Group as the events partner, the venue will see ambassador chef Karen Martini take the reins of the 270-square-metre on-site kitchen. The new event centre is part of the Opera House Renewal program and has been designed by architects TZG, who also undertook the 2015 fit-out of the Opera House’s award-winning Bennelong restaurant. TZG has designed the space to include floor-to-ceiling windows and direct access to the Northern Broadwalk.